Can You File Personal Injury for Whiplash From Car Injuries? 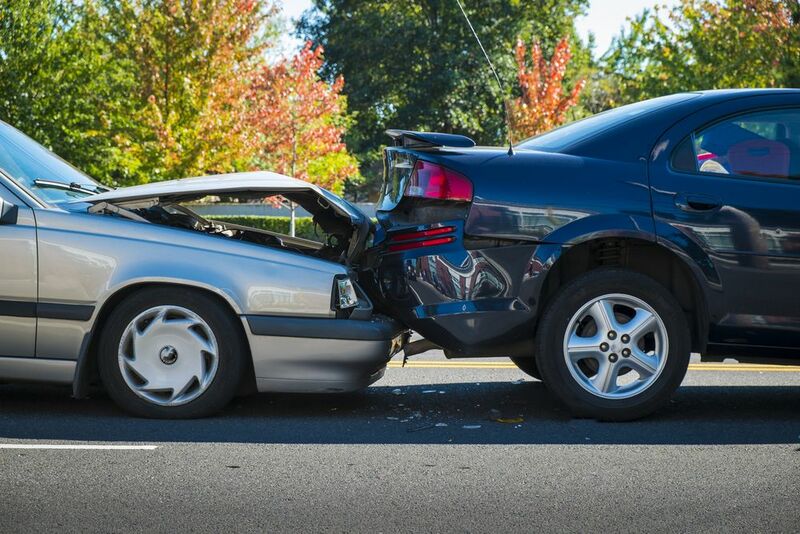 Whiplash is arguably the single most common injury sustained in car accidents, and it is especially prevalent in incidents that involve a rear-ended collision. The effects of whiplash can be extensive, and victims of such injuries can need days, weeks and even months to fully recover. Some may also require physiotherapy, particularly if the whiplash has caused pain and mobility problems in the back. This could mean loss of earnings and extensive and expensive medical treatment, not to mention the pain and emotional trauma that may be incurred. If the car accident was not your fault, you could be entitled to compensation. Whiplash is a neck injury that occurs when the head is suddenly forced forwards, backwards or sideways. When this happens, the soft tissues in the neck are stretched and this causes some degree of damage. Most rear-end accidents occur when the driver of the second car does not pay the appropriate attention to the road, or because they do not leave adequate braking distance between them and the car traveling in front of them. This could be because they are under the influence of alcohol or drugs, are distracted by something happening inside the car, such as using their cell phone, or because they are driving too fast. When you are rear-ended by another car, the impact would ordinarily cause you to move with the inertia. However, your seatbelt will act as a restraint and this will keep your body in place. Unfortunately, your neck doesn’t have the same restraint and will still move in line with force of the impact, and this is what causes the neck to stretch beyond the normal limits and become damaged. Whiplash symptoms are not always obvious right away, and it may take several hours before you realize that you have been affected. For this reason, you should always get checked out thoroughly by a medical professional if you have been involved in an RTA – whether you believe you are injured or not. Often the immediate adrenalin rush that follows an accident, as well as possible shock, can mask any immediate symptoms. Not only will your doctor be able to help make you as comfortable as possible, but his diagnosis will be essential if you wish to make a claim for compensation. Your doctor will ask you how the injury occurred and will do a thorough examination of your head and neck. Using this information, it will be possible for your doctor to make an accurate diagnosis and provide you with a recommendation for alleviating the pain and discomfort in which you have been subjected. If you have been involved in a car collision where you have sustained a whiplash injury that wasn’t your fault, you could be entitled to compensation. Here at the law offices of Juan Lucas Alvarez, P.A, our team has extensive experience in dealing with claims involving whiplash injuries. 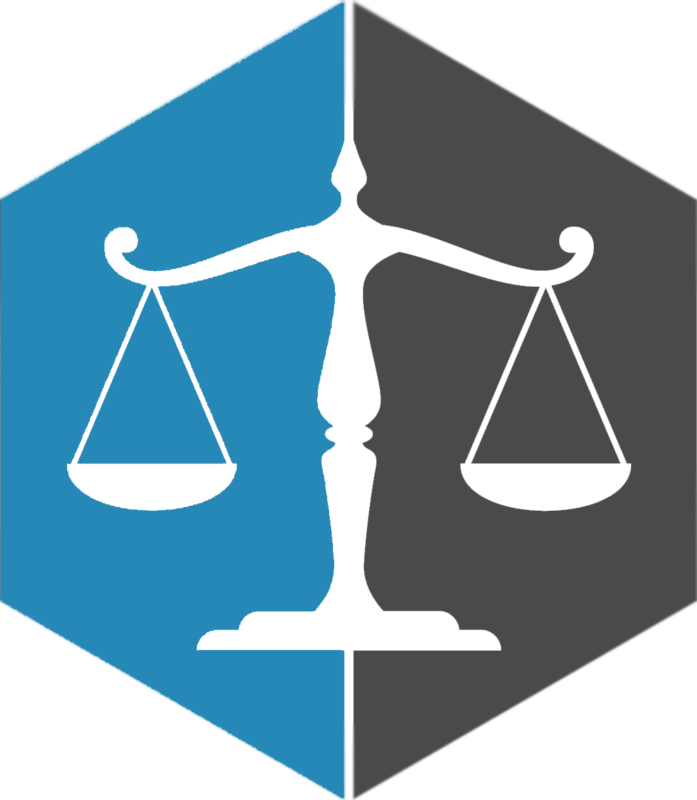 We can help you to receive the damages you are entitled to for loss of earnings, medical bills and the pain and stress you have endured. To arrange your confidential consultation, please call us today 305-442-7375.